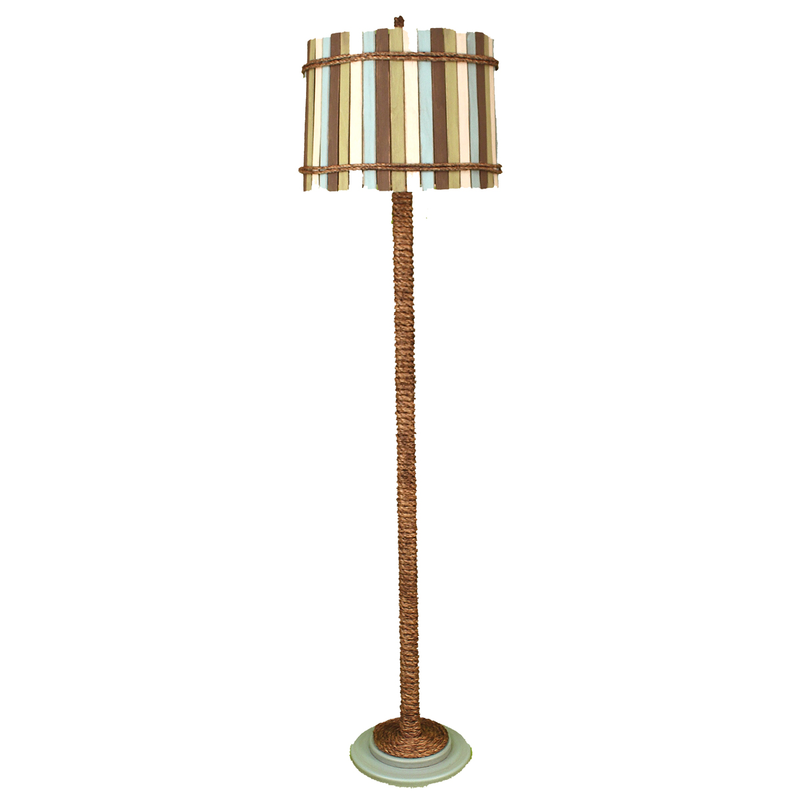 Shed light on your gatherings with the Atlantic Gray Manila Rope Floor Lamp with Painted Slat Shade. This beautiful beach lighting is crafted with a rope-wrapped stem and wood slat shade painted in neutral colors for lovely coastal flair. Have a look at our thorough variety of fantastic beach floor lamps at Bella Coastal Decor today!